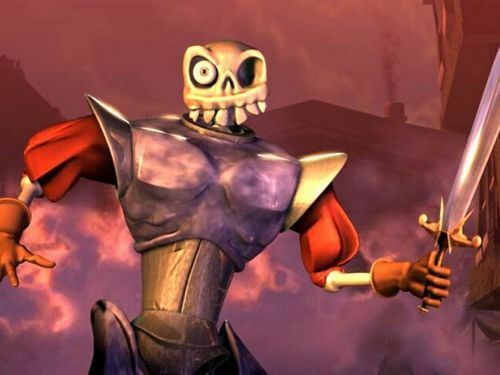 So, Nariko from Heavenly Sword and Sir Daniel Fortesque from MediEvil were announced today for Sony’s upcoming brawler PlayStation All-Stars Battle Royale. They are the 19th and 20th confirmed characters. Will these two be the last characters put into the game or will there be more in the later weeks? We’ll bring you the information as soon as we hear more. 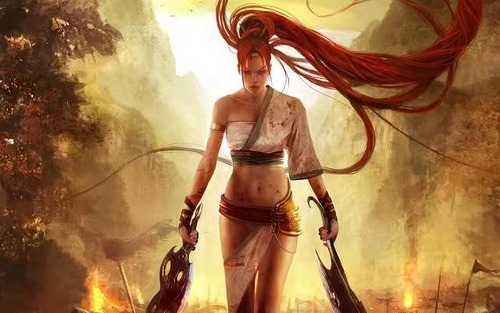 Hopefully, we will be able to get footage of the two characters in action very soon. Will GameStop Be Selling Vintage Games Soon?